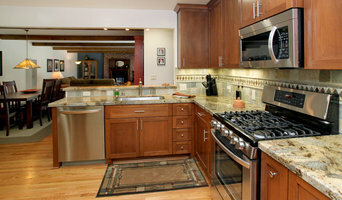 HomeTech specializes in home design and construction. We manage and execute projects such as kitchen remodeling, bathroom remodeling, general construction, outdoor living, green remodeling, roofing, plumbing, electrical and more. 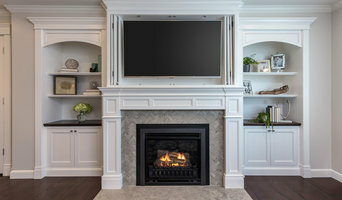 Our family of contractors and highly skilled team of professionals do the most for every client, making sure the design matches your taste as well as your budget without sacrificing personal style and satisfaction. You can get the home you’ve always wanted, and we can help you create it. We are a green company focused on providing sustainable and beautiful residences for everyone, with an emphasis on longevity and environmental impact. Our 24/7 customer service team would be glad to answer any questions you have and set up any appointments you’d like to make. 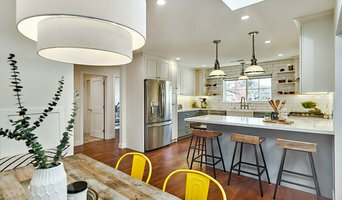 San Francisco Bay Area Architects & Designers | 7x Best of Houzz! Rebuilding Fine Homes in the Bay Area since 1976. 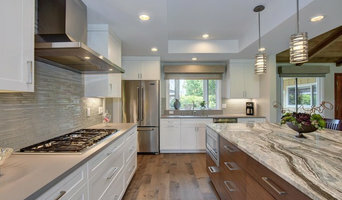 We are an award-winning general contracting firm that specializes in the design and remodeling of kitchens, bathrooms, additions, and total house renovations. You can take advantage of our full design-build service or have us collaborate with your architect or design team. Either way, we'll work with you to craft a home that you'll love to live in. With more than 25 years of remodeling experience under our tool belts, we've seen a lot of home remodeling trends come and go, but some things never seem to go out of style. Things like innovative design solutions, quality craftsmanship, attention to detail, clear communication, smart budget planning, and thorough project scheduling. Keeping up to date on the latest construction industry advances is essential to our expertise. We're trained in energy and resource efficient building practices and work to improve the quality of life in our communities one remodel at a time. These are just some of the great things you can expect when you work with Clayton Nelson & Associates. Our valued clients appreciate the personal attention and hands-on service that we provide. By taking on just a few select projects at a time, we are able to give our full attention to the complex task of remodeling homes. We approach each remodeling project as a collaboration that draws on our long- standing relationships with industry pros. Together with our clients, we create an expert project team that includes other design professionals, skilled craftsmen, subcontractors, fabricators, suppliers, and manufacturers. Find a design-build firm on Houzz. 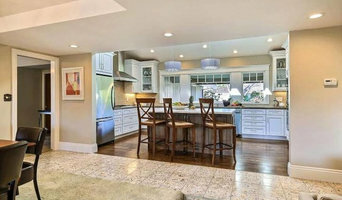 Narrow your search in the Professionals section of the website to San Jose, CA design-build firms. You may also look through San Jose, CA photos to find a pool you like, then contact the design-build firm that created it.